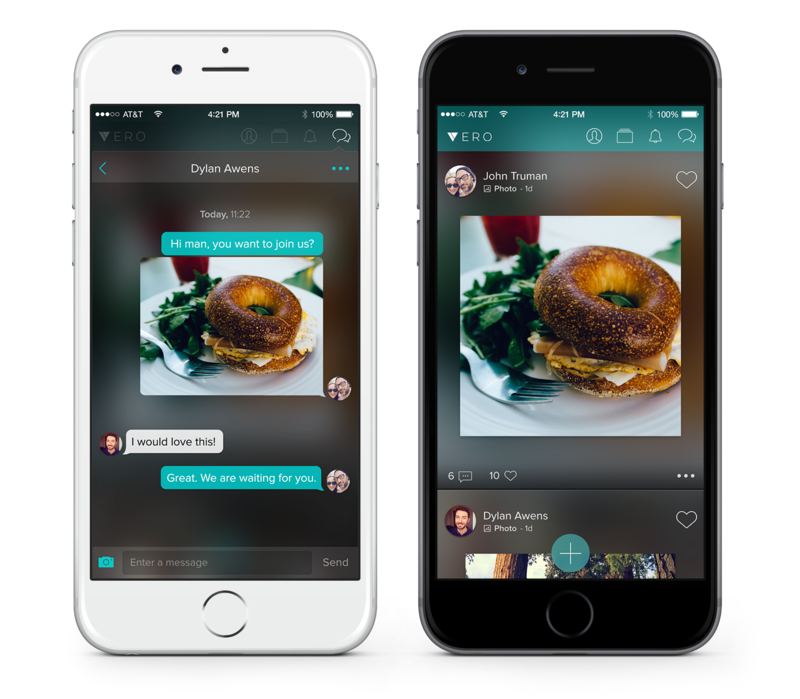 There’s a New Social Platform on the Rise- What is Vero? What is all this talk about Vero? 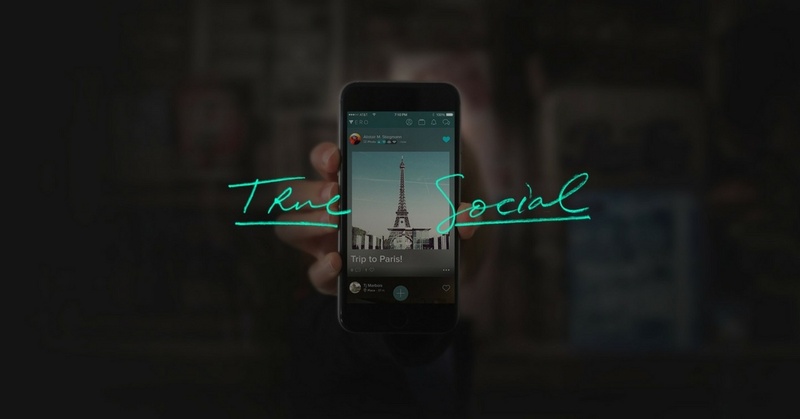 People are sure taking notice of this emerging social app however its not new. Vero has been around since 2015. So why is it just now gaining traction? Many believe is could be due to active social media users being discouraged by the newly implemented algorithm updates on Facebook and Instagram. If there is one thing to take notice, it is that although the chance of a social media platform competing against the King (Facebook) is slim to none. It is not impossible. And that possibility alone leaves an appetite for an alternative social network. That and as we have seen through the evolving social world since the start, the earlier you get in on a new platform the easier (to an extent) it is to grow and become an influencer as it grows. This is something I’m still navigating myself. I downloaded the app and created a profile and found there are still some technical glitches as well as a tad bit of a confusing interface. However, I do see its’ potential in the sense that the app is dynamic and unique compared to the existing platforms Instagram & Facebook and here’s why. Camera/Photo- Edit and add filters to photos and videos. 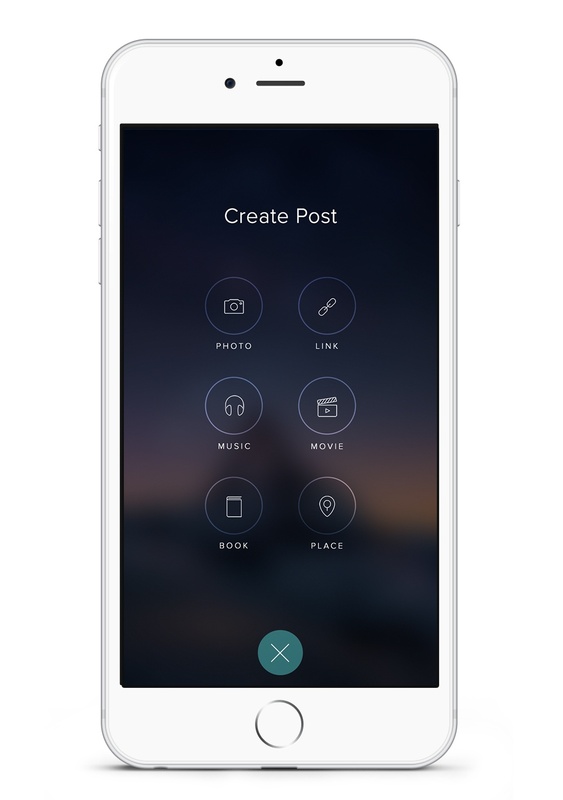 Create mini photo albums within a single post. Link- Link out to your favorite articles, videos and websites. Music- Sample songs directly from your friends’ posts or listen to the whole track through Apple Music – and add it straight to your playlist. Movies/TV- Share your must-watch and must-nots and check out trailers to your friend’s recommendations straight from their posts. Books- Keep up with what your friends are reading and share your all-time-faves. Places- Check-in all around the world with beautiful photographic posts, plus your own pics and recommendations. Smarter Connecting- Everything’s not for everyone, so they’ve made picking your audience completely intuitive for each post. You can choose to categorize them as one of the following Close Friend, Friend, Acquaintance, Followers. Smarter Searching- Every post from you and your friends goes straight in your Collections – your own personal library of recommendations and passions. Smarter Engaging- Every post is a little world of its own. Tap to buy stuff, play music tracks, watch trailers and go deeper. Smarter Feed- There are no ads on Vero – just the posts you want to see. That also means there’s no algorithms and no data mining. Ever. No Ads- and they don’t plan on introducing any (at least anytime soon). They also claim to not need an algorithm because of the ability to share authentic content such as play music and buy stuff from within the app along with not having any interfering advertising. Even with this description it still can be tricky to visualize exactly how it works when communicating with your community. So give it a feel for yourself! As long as there is a growing community the desire to understand the social media platform and leverage it will ever increase. Which could be beneficial for you or your business. Always say yes to new opportunities! If you are looking into leverage your social media marketing contact THAT Agency. We specialize in staying on top of digital marketing trends and leveraging your business for you so you dont have to!